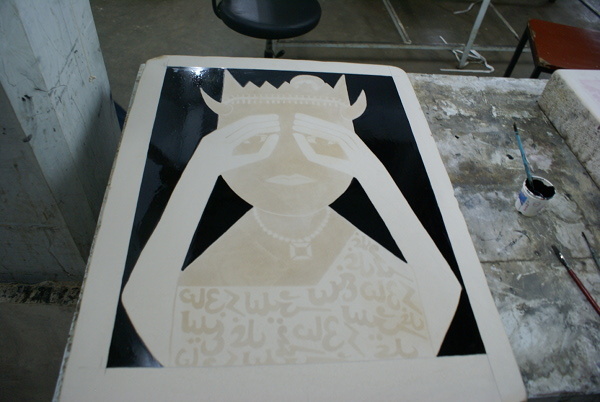 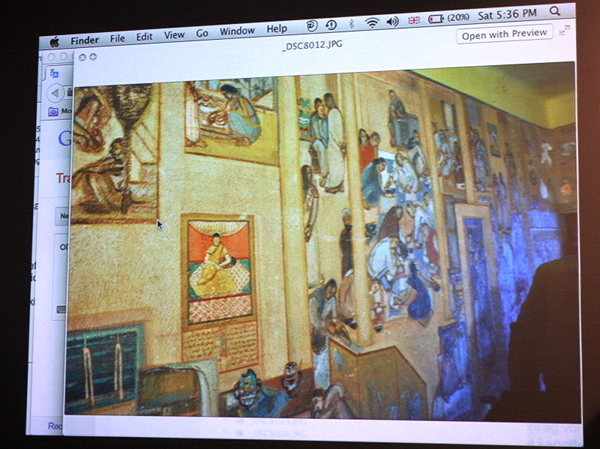 Here you can see a selection of Anshuman Dasgupta Visva-Bharati Mural’s that accompanied is tele-presentation for the third workshop, Iniva March London 2014. 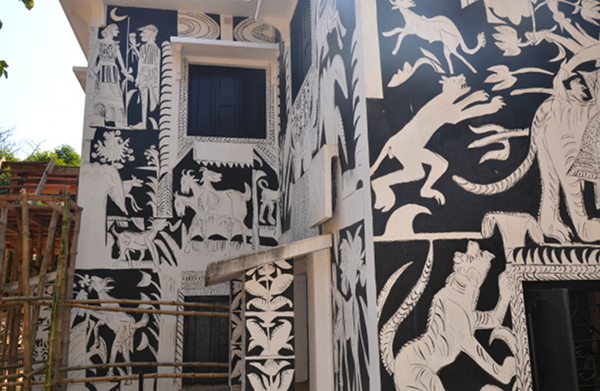 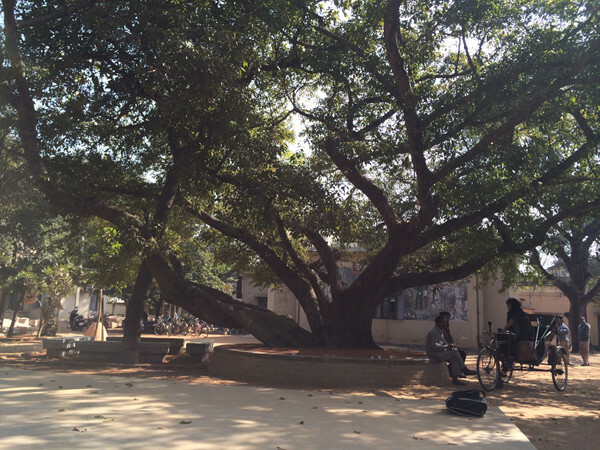 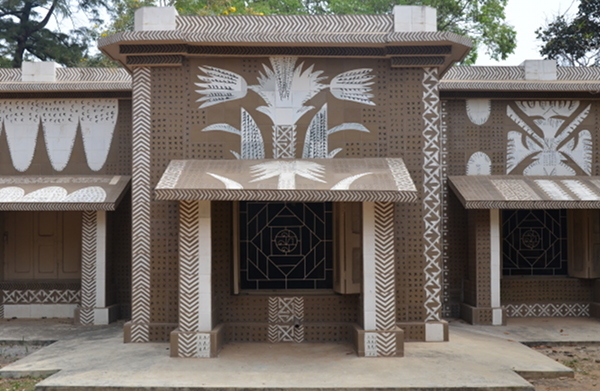 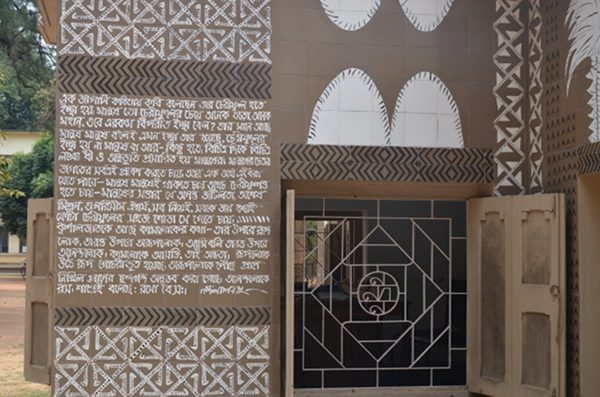 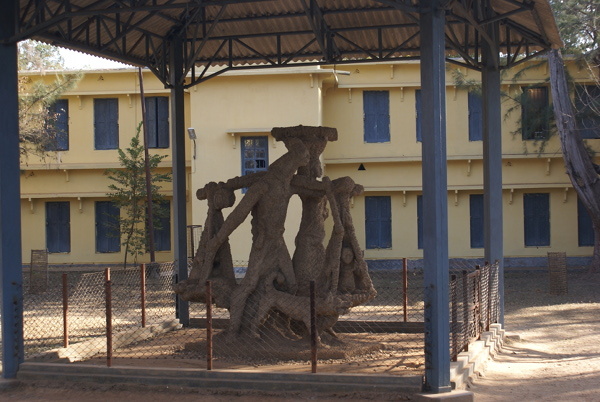 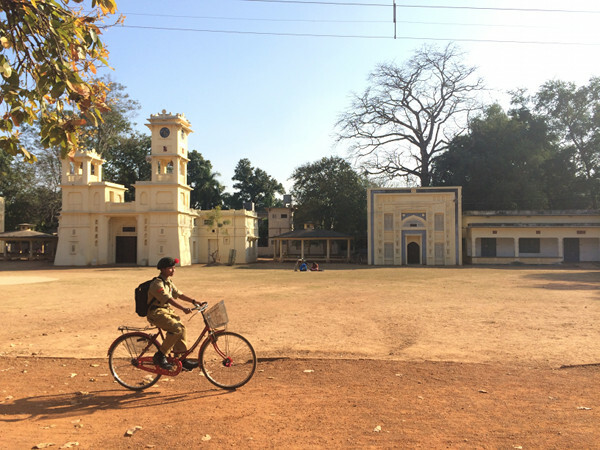 This entry was posted in Pictures and tagged Anshuman Dasgupta, India, K. G. Subramanyan, Kala Bhavan, mural, Santiniketan, Visva Bharati, Workshop 2, Workshop 3 on April 9, 2014 by admin. 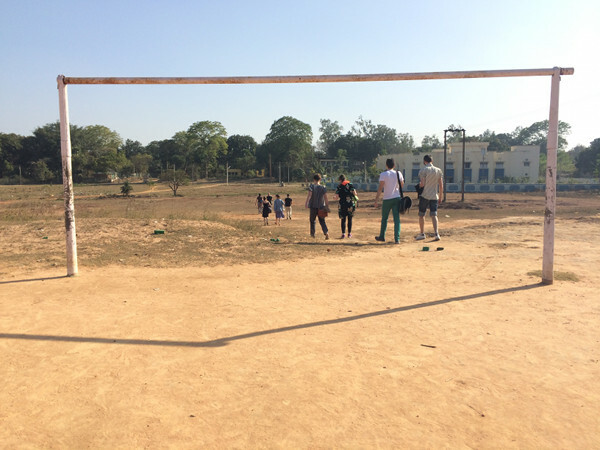 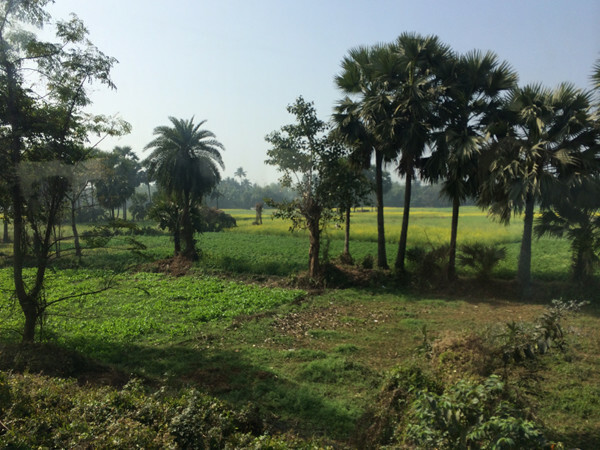 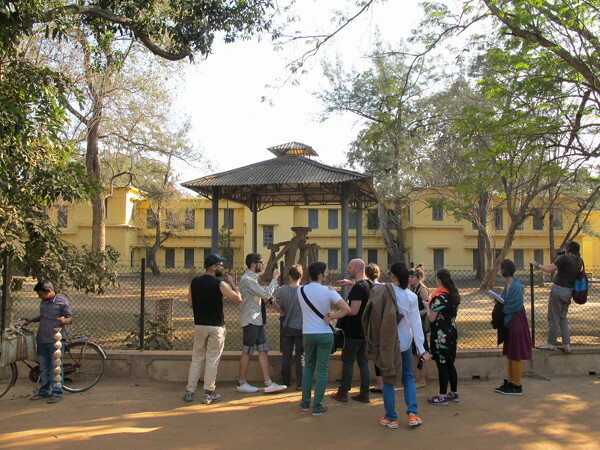 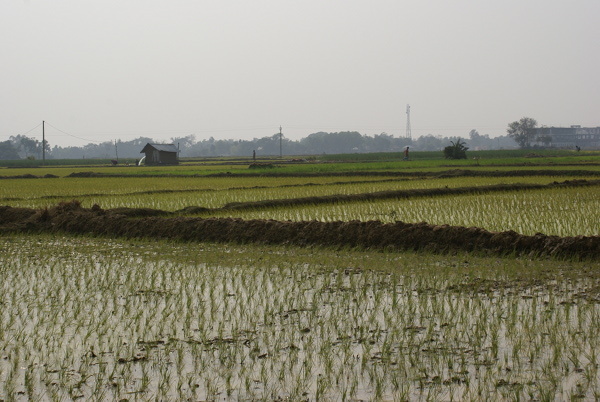 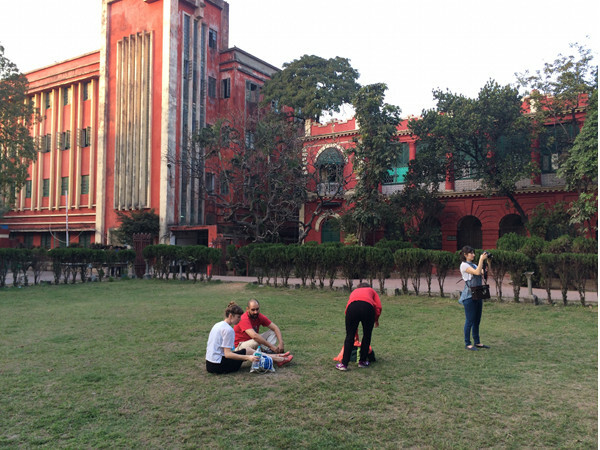 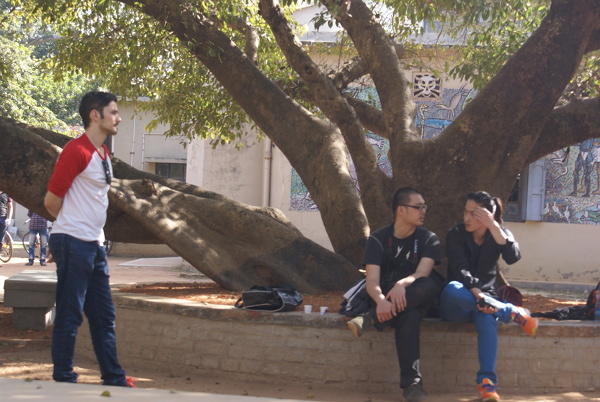 On the group’s research and the ideas each one encountered and revisited in the visit to Santiniketan, January-February 2014. 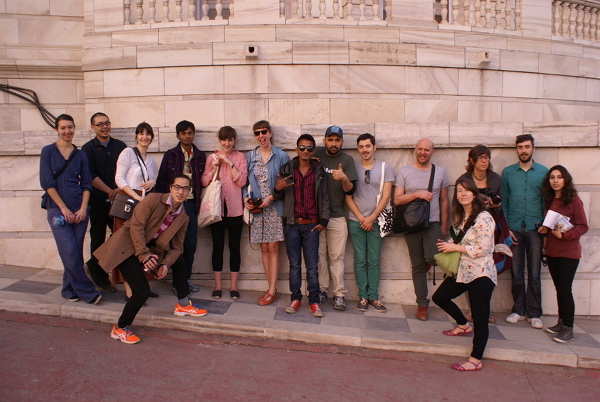 With: Anshuman Dasgupta, Wendelien van Oldenborgh, Andrea Phillips, Anjalika Sagar, and Grant Watson. 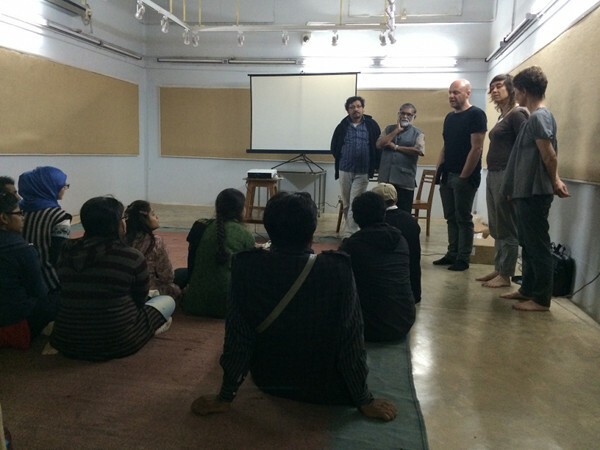 This entry was posted in Audio and tagged Andrea Phillips, Anjalika Sagar, Anshuman Dasgupta, Grant Watson, Santiniketan, Wendelien van Oldenborgh, Workshop 2 on April 8, 2014 by admin. 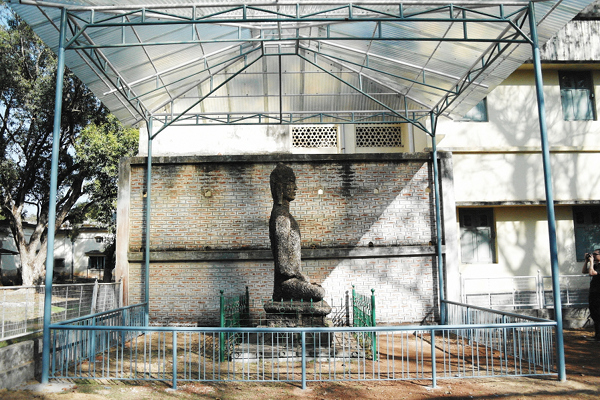 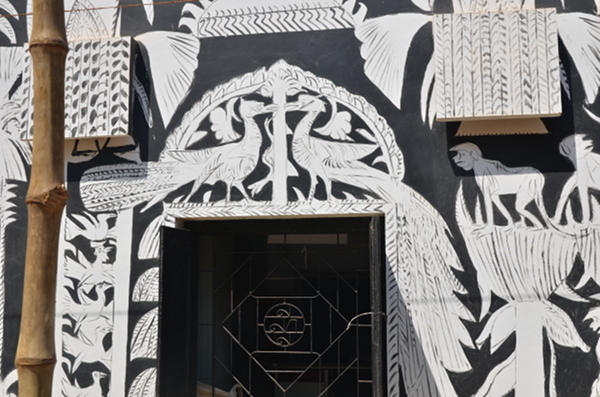 Anshuman Dasgupta talks about mural tradition in India, K. G. Subramanian Mastermoshai Studio mural and Nandalal Bose Campus Aesthetics that derives from the surroundings. 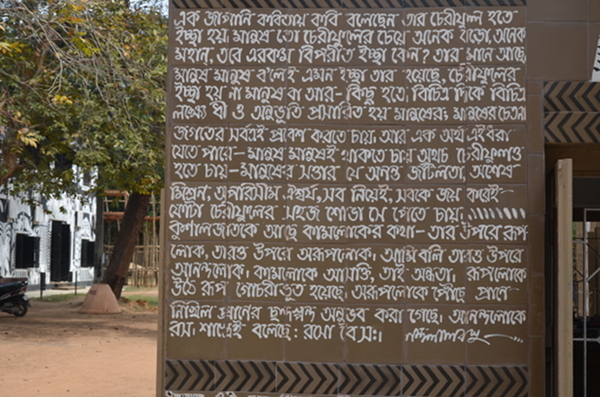 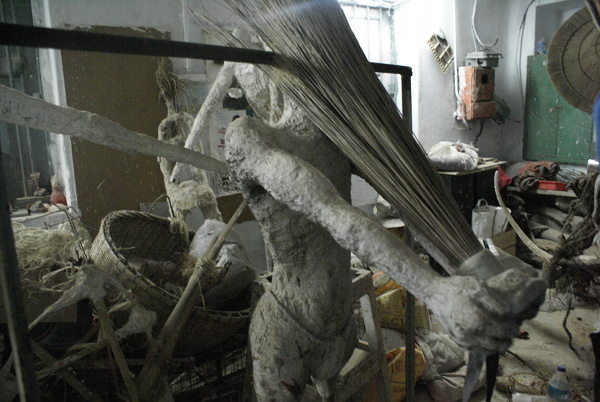 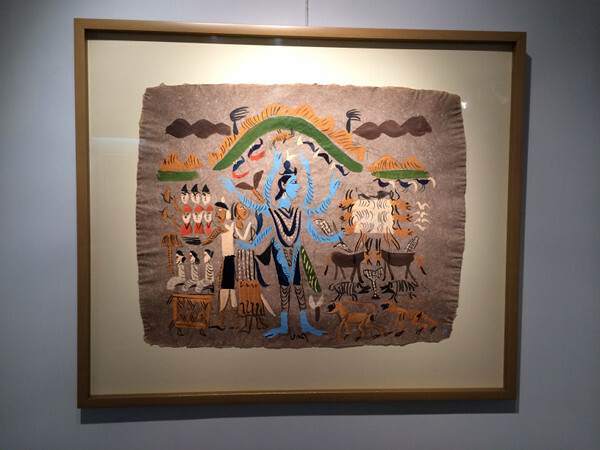 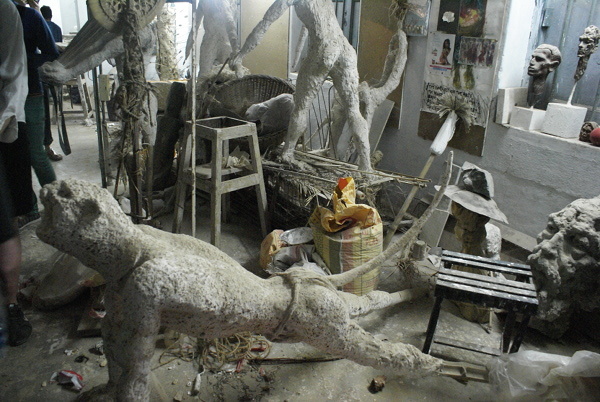 This entry was posted in Audio and tagged Anshuman Dasgupta, K. G. Subramanyan, mural, Nandalal Bose, Santiniketan, Workshop 2, Workshop 3 on April 8, 2014 by admin. 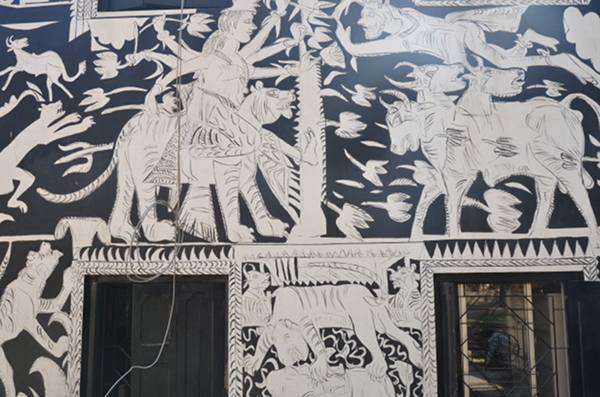 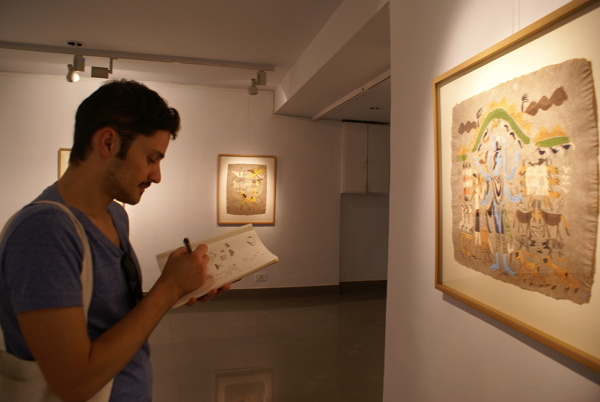 Anshuman Dasgupta talks about the mural Life on Campus by Indian artist Benodebahari, at Cheena Bhavana, first floor, freco secco, 1942. 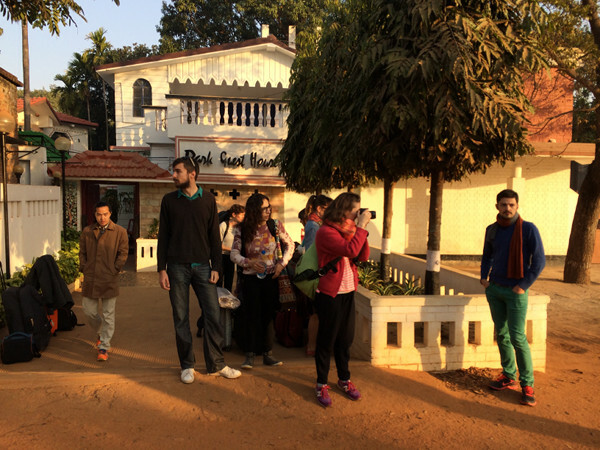 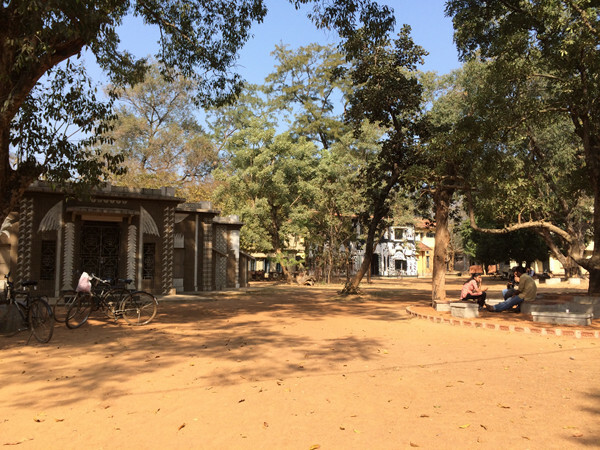 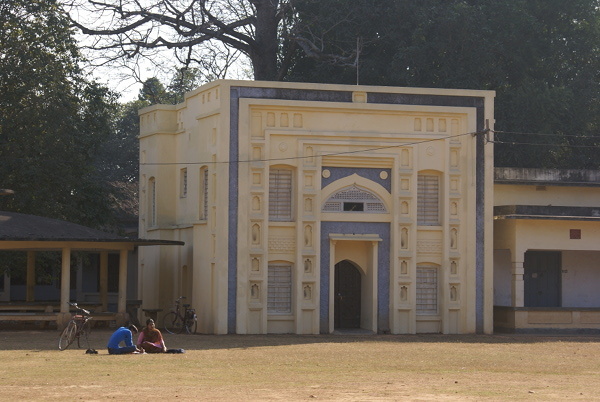 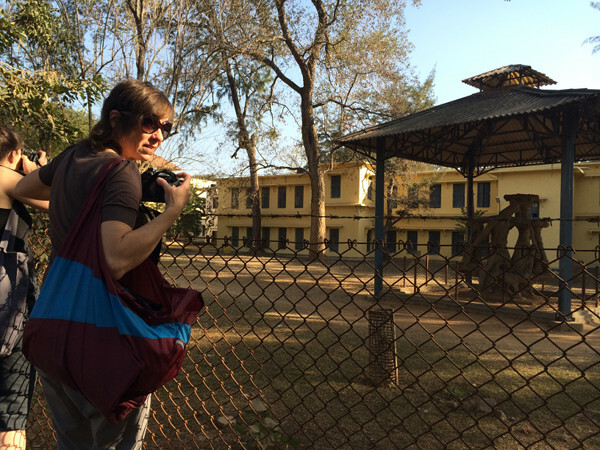 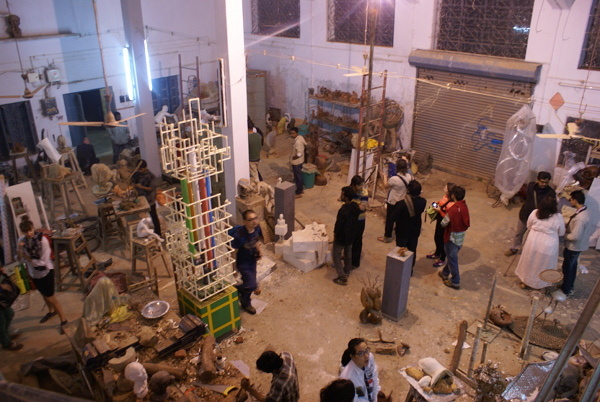 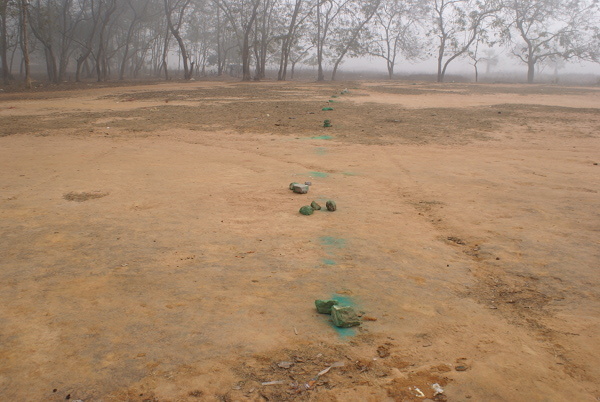 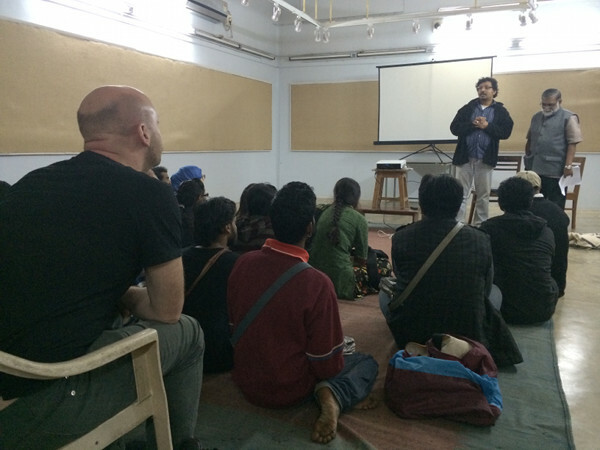 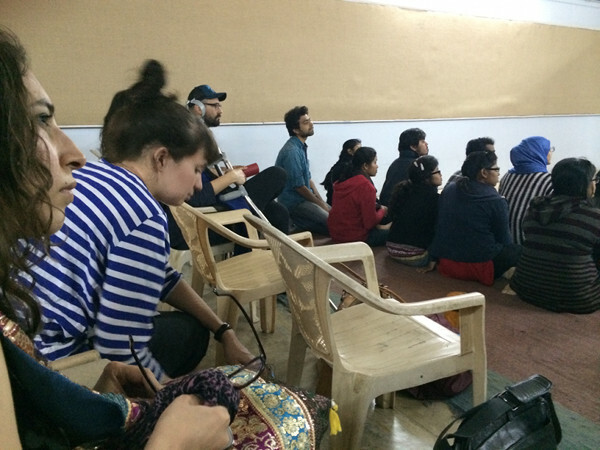 Santiniketan, second workshop, 2014. 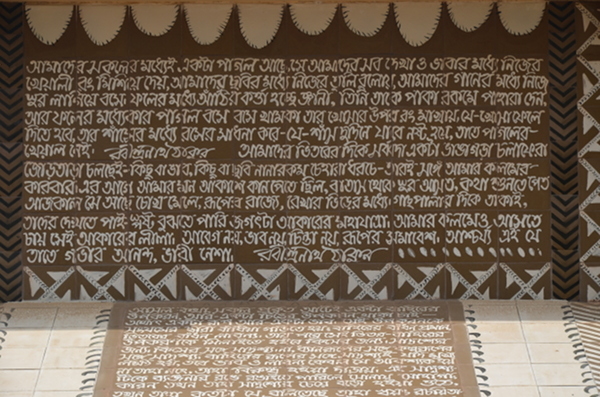 This entry was posted in Audio and tagged Anshuman Dasgupta, Benod Behari Mukherjee, Cheena Bhavana, mural, Santiniketan, Workshop 2, Workshop 3 on April 8, 2014 by admin.